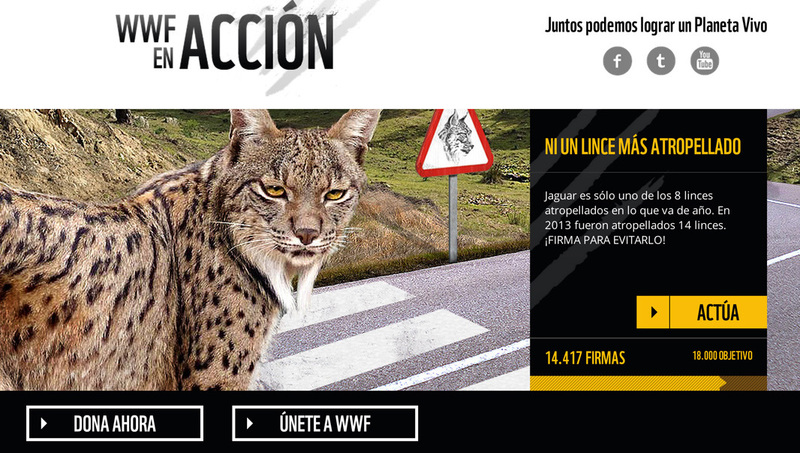 WWF is always lobbying for different causes and it was very important for them to build a plarform where they could engage people in order to explain the issue and ask for their involvement. 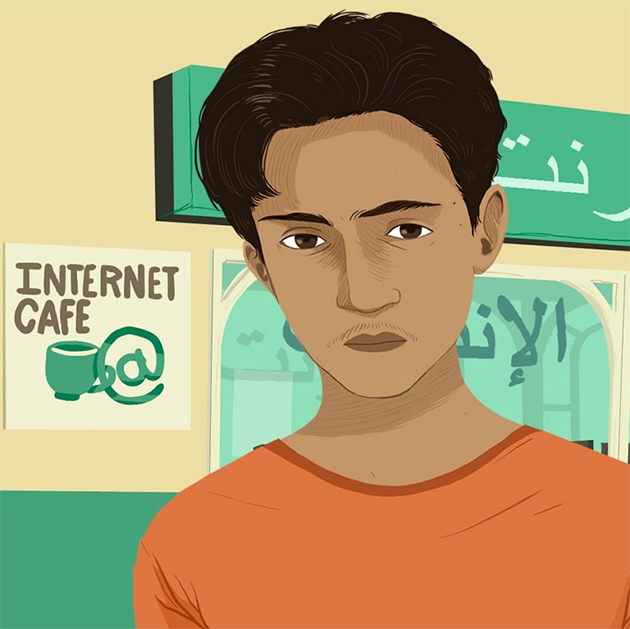 What we did was build a platform where they can upload all the campaigns they are working on and create a specific page for everyone of them so that people can sign and support the cause. In each page, the call to action is extremely easy. People that have already signed on on one campaign, can sign again with just one click. 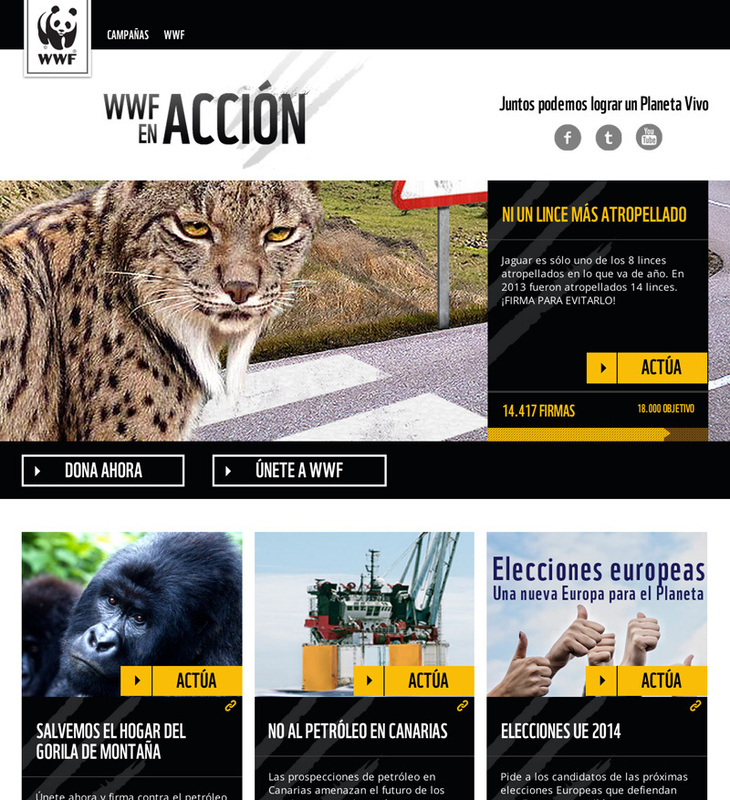 Each campaign is uploaded through a CMS by a WWF user. 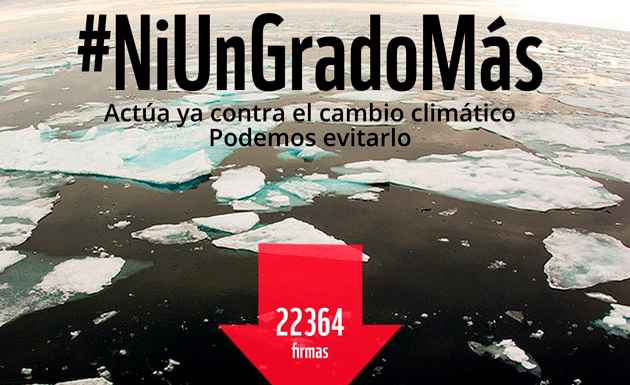 They can upload videos, images, maps and build a specific protest letter for each campaign. The future of the platform is to become a center for engagement with WWf activists, so they can take part in campaigns becoming volunteers or even donors. 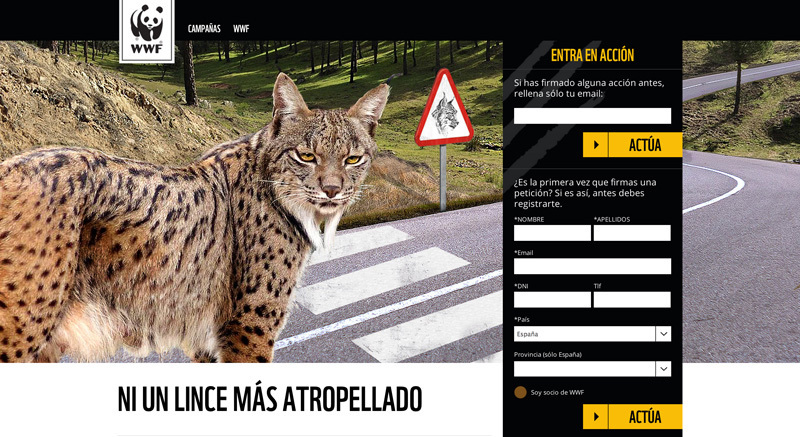 The first campaign was launched in May 2014 and it was dedicated to the Iberic Lynx and the need to regulate traffic law to prevent them from being hit by cars. We got more than 14.000 signatures in one month. General overview of the home page.